Day Hire of Bus for Private Group. 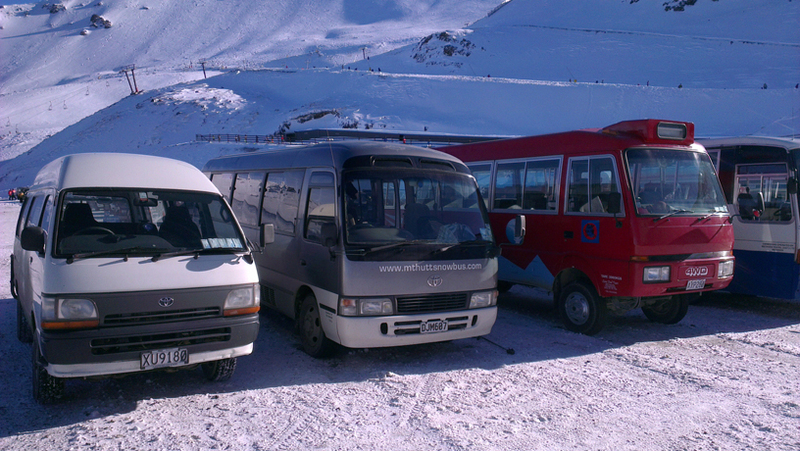 Pick up from Single Location in Christchurch and Transport to Mt Hutt or Porters Ski Area. Return transport to Christchurch at the end of the day. Optional stop at Rental Shop for equipment/clothing hire. All arrangements can be made for lift passes, rental equipment, and lessons at additional cost.